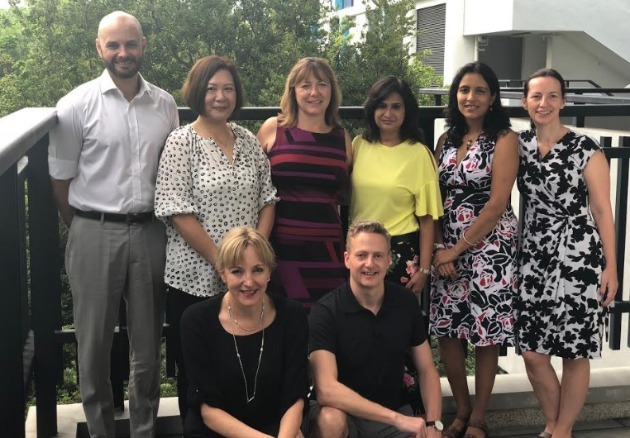 Welcome to the 14th edition of our Year 6 Curriculum Update! 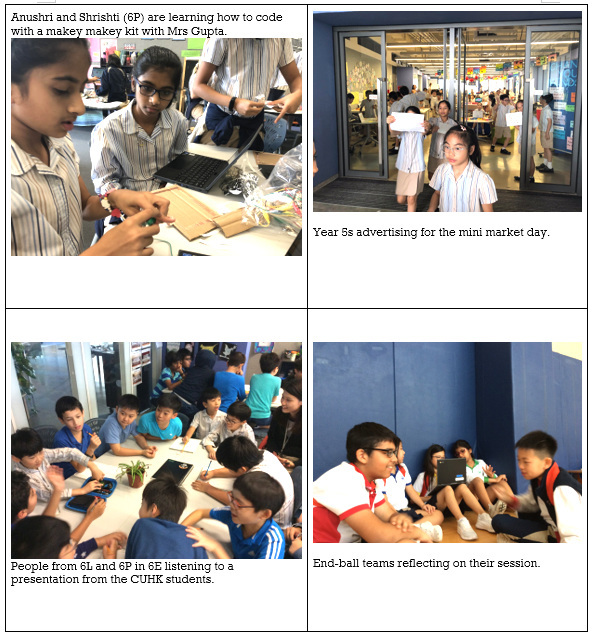 In each update, you will be able to see glimpses of the learning journey that our students have been involved in over the previous two weeks. 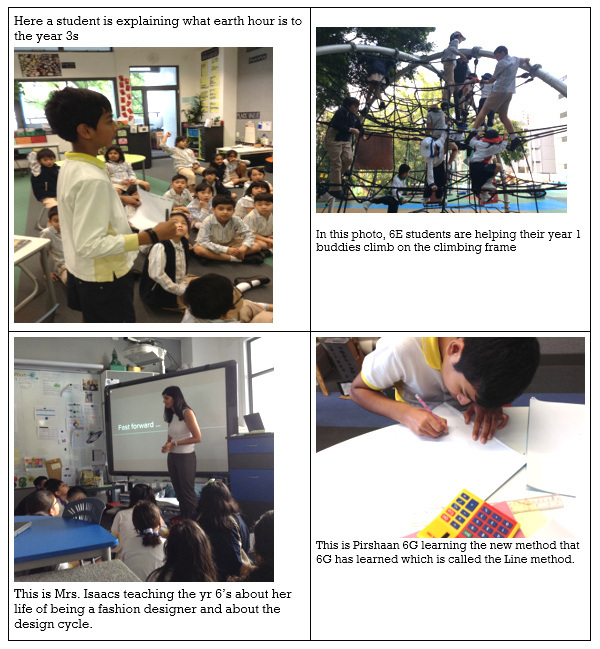 Our Learning Journey is written by teachers and students. The student-led conference is solely run by students, meaning that children must take the initiative to show their learning to their parents. During the student-led conference, it is a child’s job to teach, and the parent’s job to listen. 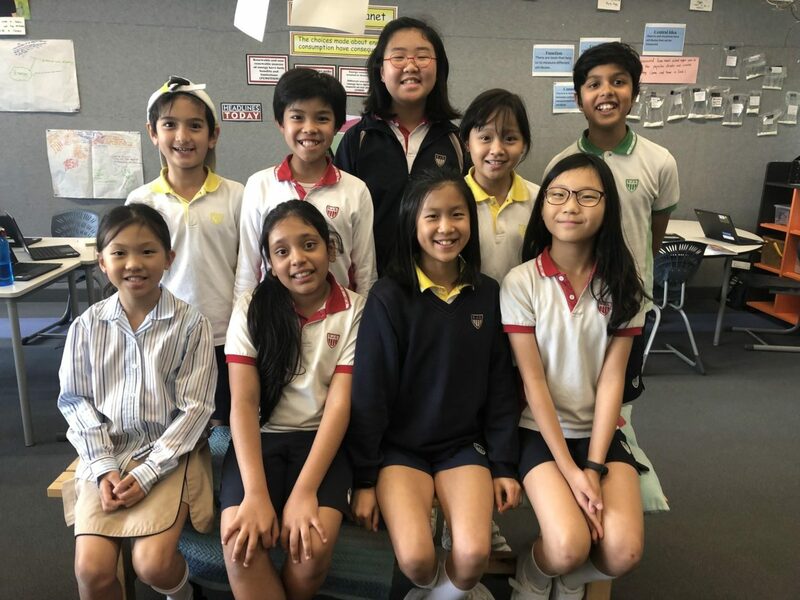 In the most recent student-led conference, Y6 students shared their learning and discussed their progress, including the elements of the Design Process, and different forms of technology, such as Microbit, or Makey Makey. Students also showcased their math learning, such as making conjectures and backing them up with solid facts as evidence, as well as the concept behind the four mathematical operations. To me, student-led conference gives me the chance to both show and tell my parents the learning I have done in class. Having my parents flip through the pages was different than simply telling them about my learning at home. I think student-led conference is a great chance to keep parents up-to-date about their child’s learning. It made me feel very proud to be able to showcase my learning. Here are some of the students’ perspectives on the student-led conference. In Inquiry, classes have been learning more about the steps of the Design Process- Emphasize, Define, Ideate, Prototype, and Test, and we even tried making a scarf design that was practical yet creative experience. Mrs. Isaacs, one of the experts who visited us last week, shared her own experience as a fashion designer and how she used the Design Process. In some classes, students have been learning about internet safety and how the internet works. We read articles on these topics, and found out a few interesting facts. 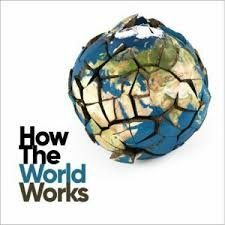 So how does information move around the internet? Let’s imagine you are visiting a webpage with an image on it. How does the image get to your computer? Firstly, every computer has its own IP address, which are a series of numbers. For an image to appear on your screen, the device must first send a request to the web server. This request is sent in packets, which work like digital parcels. Each packet has a little part of the image and the IP address of the computer it has to go back to.The image is sometimes so big, the request is sent in separate parcels. This is why the computer can lag. Special computers called routers, and devices called switches, direct the packet from your computer to the web server. 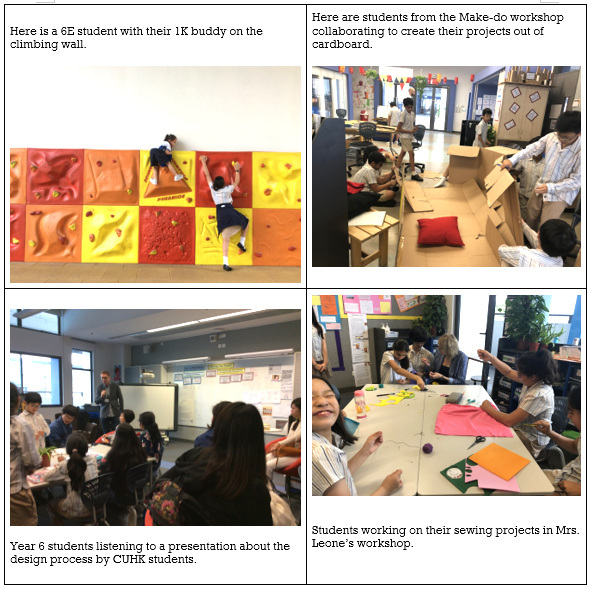 In Writing, in some classes have started writing explanation texts about their prototypes they created to publish on a blog about the design process. 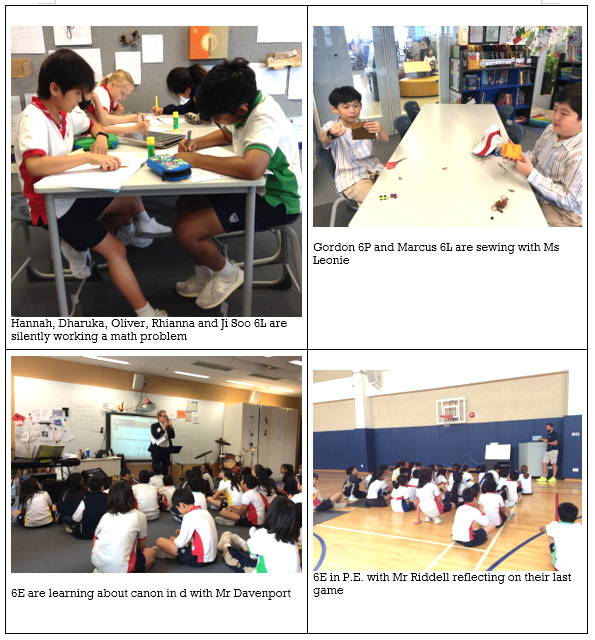 Other classes have been busy learning how to create an infographic. In Maths, we are starting our new unit which is the 4 operations. 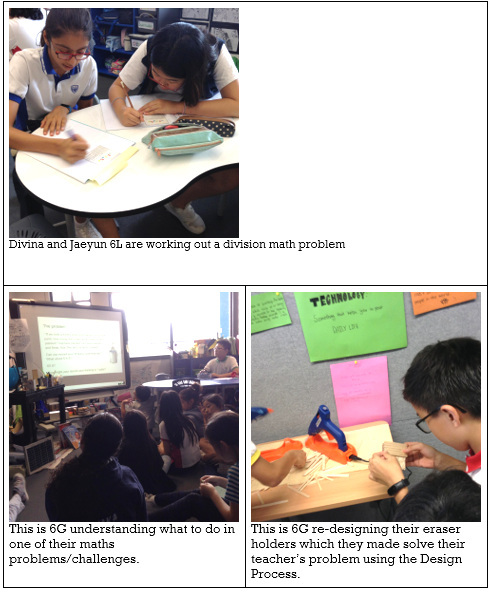 In 6P, we are mainly focusing on the 2 operations which are multiplication and division. In 6E we are learning about different types of multiplication strategies. In Mandarin, some classes are working on various texts, and typing it out on seesaw. In Music, we are starting to compose our own Canon pieces in a pair, then joining up with another group to play the piece we composed. Library news: Starting from now to 31st May, students can submit applications to Scholastic to become a News Reporter for Scholastic’s newspaper. Students are recommended to start filling in the application forms during their term break. As well, the Library Team has decided to publish all the stories submitted for the Book Writing contest in a big book for everybody to read.